Welcome to the Vantage Apparel Website (the "Site"). Vantage Apparel provides this Site as a service to its customers. Please review the following basic rules that govern your use of our Site (the "Agreement"). Please note that your use of our Site constitutes your agreement to follow and be bound by these terms. If you do not agree to these terms, please do not use this Site. Although you may "bookmark" a particular portion of this Site and thereby bypass this Agreement, your use of this Site still binds you to the terms. Since Vantage Apparel may revise this Agreement at any time, you should visit this page periodically to review the terms of your use. 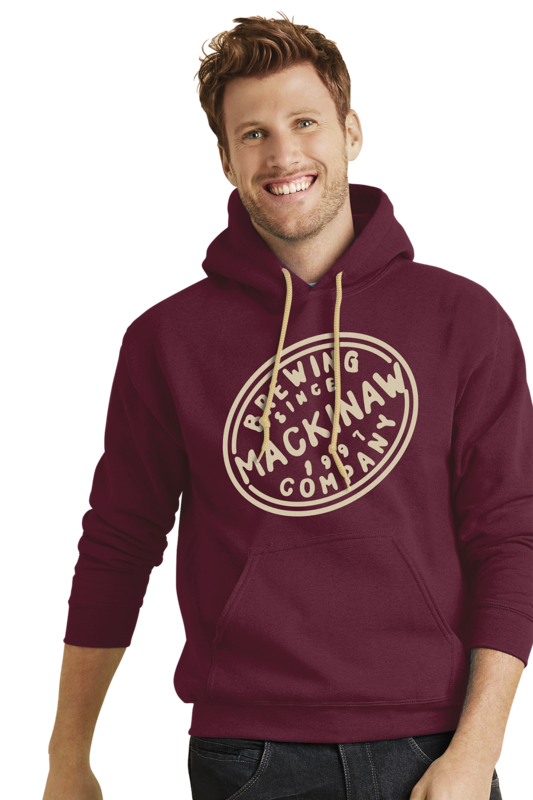 Occasionally there may be information on Vantageapparel.com that contains typographical errors, inaccuracies, or omissions that may relate to product descriptions, pricing, and availability. We reserve the right to correct any errors, inaccuracies or omissions and to change or update information at any time without prior notice (including after you have submitted your order). Vantage Apparel reserves the right to cancel or refuse to accept any order based on an incorrect price or description. We apologize for any inconvenience this may cause you. All comments, feedback, suggestions, ideas, and other submissions disclosed, submitted or offered to Vantage Apparel on or by this Site or initiated using services or features provided by this site or sites hosted by Vantage or otherwise disclosed, submitted or offered in connection with your use of this Site (collectively, the "Comments") shall be and remain Vantage Apparel's property. Such disclosure, submission or offer of any Comments shall constitute an assignment to Vantage Apparel of all rights, titles and interests in all copyrights and other intellectual properties in the Comments. Thus, Vantage Apparel will own exclusively all such rights, titles and interests and shall not be limited in any way in its use, commercial or otherwise, of any Comments. Vantage Apparel is and shall be under no obligation (1) to maintain any Comments in confidence; (2) to pay to user any compensation for any Comments; or (3) to respond to any user Comments. The Vantage Apparel products displayed at the Site are sold through an international network of distributors and sales representatives. The prices displayed at the Site, however, are quoted in U.S. Dollars and are valid and effective only in the United States. Vantage Apparel does not rent, sell, or share personal information about you with other people or nonaffiliated companies unless in response to subpoenas, court orders, or legal process, or to establish or exercise our legal rights or defend against legal claims. Vantage Apparel provides the materials on this site "as is" without warranties of any kind, either expressed or implied, including without limitation, warranties of title, implied warranties of merchantability, fitness for a particular purpose or non-infringement of intellectual property. Vantage Apparel expressly disclaims any duty to update or revise the materials on this site, although Vantage Apparel may modify the materials at any time without notice. By your use of this site, you acknowledge that your use is at your sole risk and that you assume full responsibility for all costs associated with all necessary servicing or repairs of any equipment you use in connection with your use of this site. You further acknowledge that Vantage Apparel shall not be liable for any damages of any kind related to your use of this site. Unless otherwise specified, this Site and the Contents thereof are displayed solely for the purpose of promoting Vantage Apparel's products and services available in the United States. 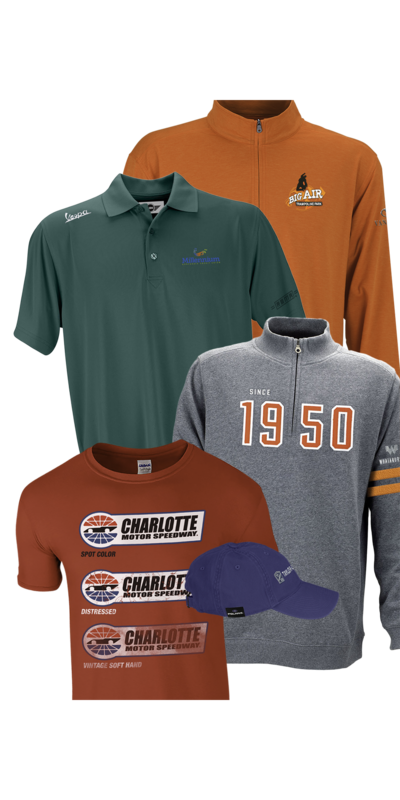 This Site is controlled and operated by Vantage Apparel from its headquarters in Avenel, New Jersey. We hope this clarifies our policy. If you have any further questions, please send us an email.Our goal is to provide you with full service and complete satisfaction, and we look forward to serving you in the future.